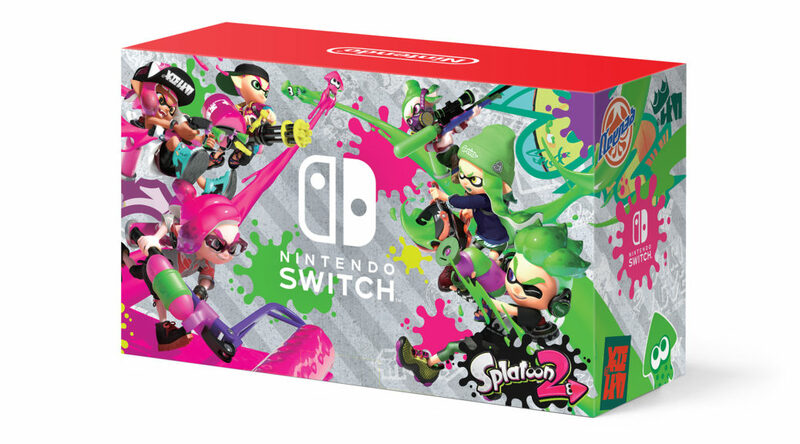 Nintendo of America has announced the release of the Nintendo Switch Splatoon 2 Edition Bundle. It will release on September 8, 2017 exclusively at Walmart stores in North America. 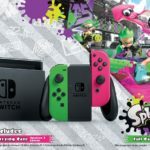 The Splatoon 2 Edition bundle comes with Neon Green/Neon Pink Joy-Con, Nintendo Switch hardware, a carrying case, and a download code for Splatoon 2. It’ll retail for USD379.99. 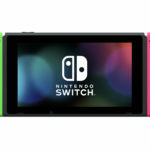 This is also the “first chance” for gamers living in North America to get the unique Neon Green and Neon Pink Joy-Con combination. 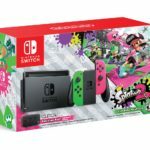 Here are more pictures of the Splatoon 2 Edition bundle.